David Robinson is an Assistant Accountant with Barden. 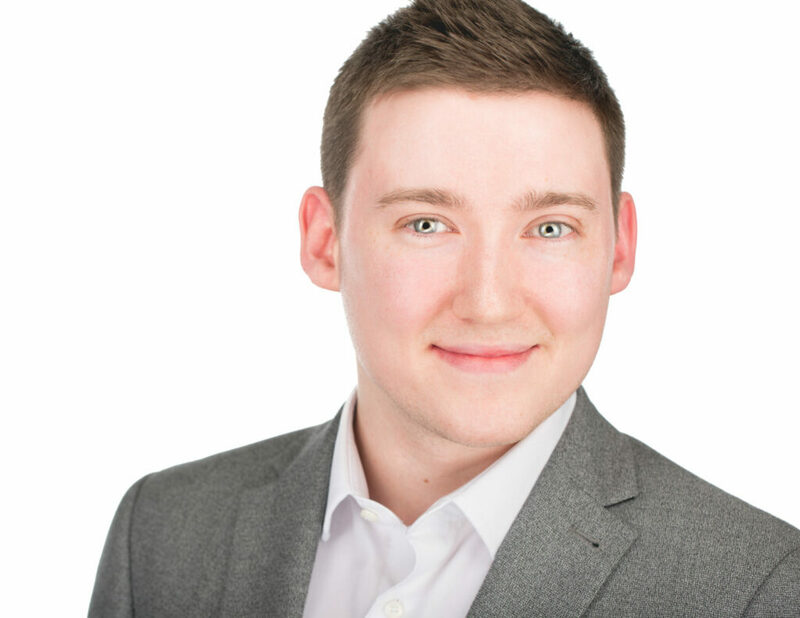 After completing his degree in accounting, at the National College of Ireland, David joined the team at Barden and works diligently to support and enhance the Barden experience, supporting our entire team and our clients, in all their accounting needs. We caught up recently with David to find out a little bit more about him. I’m from Crumlin in Dublin. I went to secondary school in Drimnagh Castle and then went to college in the National College of Ireland. During your time in NCI you worked as an Intern with Lynx Metmast Services, can you tell us a bit more about this? Lynx Metmast Services Ltd. provided mast & tower and antenna services to clients involved in the aviation, broadcast, renewables, telecommunications, transport and security sectors. This was an unpaid internship for a couple of months during the summers when I wasn’t studying. I did it to get some practical experience on my CV as I had not had any relevant experience in accounts before. I spent most of my time collecting and inputting invoices onto sage and organising the weekly cheque run for employees, amongst other little things. It was a great experience and gave me a good insight into accounting. What does your average day look like (or is there such a thing)? No two days are the same! To be honest what I do each day is different and has some IT and handyman jobs thrown in too!! My first paying job was actually Barden believe it or not. All of my other work experience was unpaid. I was 21 when I first joined Barden, in 2015, and have been here since. You volunteered in the Ronald McDonald House at Our Ladys Childrens Hospital, what was that like? I did this while I was in secondary school. It was very close to my home so I would go there after school most weeks. It mainly consisted of making sure everywhere was clean and tidy, helping the administration department with letters, fundraising paperwork and also ensuring all of the children’s toys were put away after they were done playing. I really enjoyed my time there. Some of the kids were really going through tough times there so for me to be able to help take their mind off of it even for a little, even just by playing PlayStation with them or kicking a ball around, was really great. Plus the people that worked there were all amazing and really made me feel welcome when I first went there. Rumour has it you’re an avid Liverpool fan, who would be your all-time favourite player/hero? I am yeah! My favourite all time player would have to be Steven Gerrard. And finally, who would win a fight between Batman and Superman? Are you am accounting or tax or professional looking for help in achieving your ambitions? If so get in touch with us in Barden at hello@barden.ie. We’re ready with lots of CV, LinkedIn, interview and career advice along with cutting edge market insights.